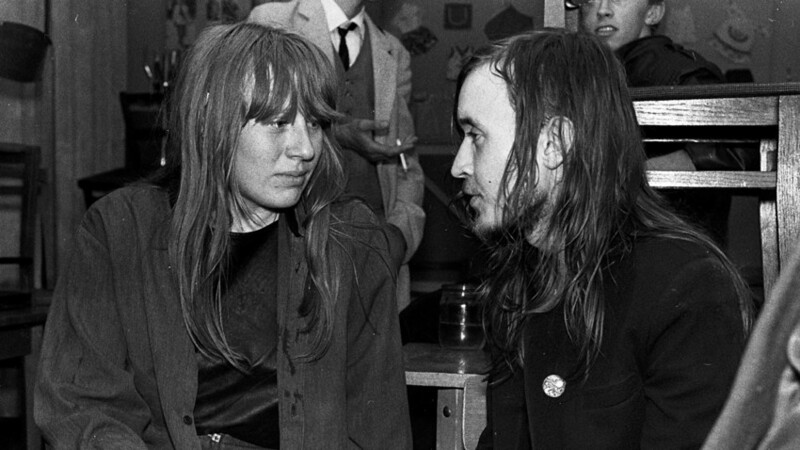 Yana Dyagileva and Egor Letov. Simferopol, 1989. There is no Russian ‘27 club’ but the country has its fair share of musicians who passed away during their heyday. The following are sadly no longer with us, but luckily their music remains. The frontman of “Kino” (“Cinema”), Russian-born Korean Tsoi became an icon for Soviet youth of the late 1980s. Born into a simple working family, he became an artist and musician following his childhood dreams, and he personified a poor guy skyrocketing to stardom, an idea so appealing for many during the USSR, which was crumbling at the time as the new Russia was being born. “He was a totally discreet man, even shy. Talking to him, I always noticed the mystery of his self. In communication, he never mentioned any themes from his songs…I think some people have a strong defensive mechanism and they are constantly controlling their creative output. Anyway, we never talked directly about his art, ever,” Tsoi’s friend Alexander Titov said. 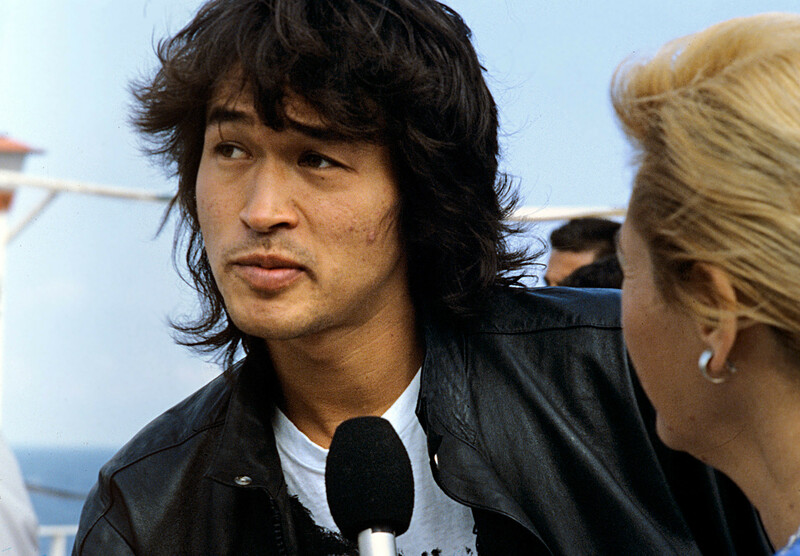 Viktor Tsoi died in a crash on Aug. 15, 1990, when his car collided with a bus. He’d gone fishing early in the morning and apparently fell asleep at the wheel on his way back. Considered one of the foremost Russian rock bards, Alexander Bashlachev wasn’t too proficient in playing the guitar, but was revered for his poetry. “An unknown young poet should not enter literature carrying a shining suitcase full of neatly done rhymes. Instead, he’s carrying a sack filled with sharp nails, sticking out in every direction, touching and wounding the reader, and his pain becomes at one with the reader,” Russian poet Bulat Okudzhava said about Bashlachev. In his youth, Bashlachev worked as a journalist, fame came over him like a snowfall when he was just 24. His friends say that from that point, he encountered a major creative crisis. In 1987, he was cast in two movies about Russian rock, but refused to turn up during production. In February 1988, Bashlachev died falling out of the window of his St. Petersburg flat. It’s believed he jumped. 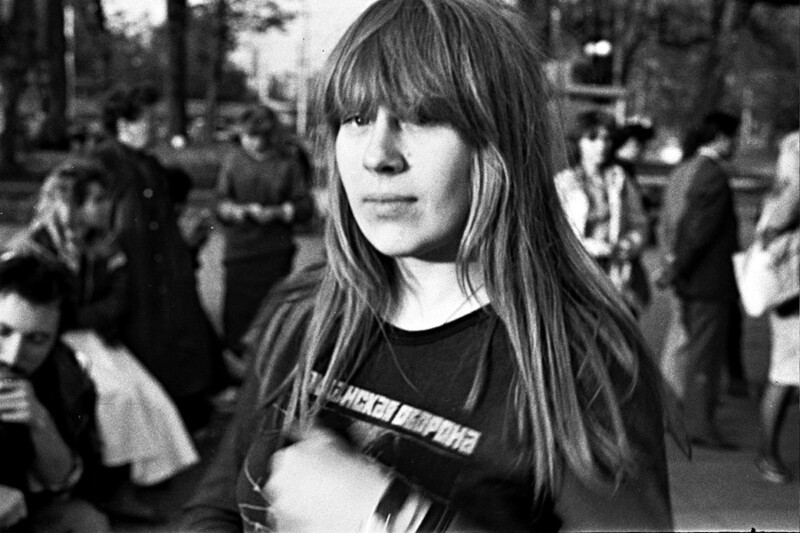 Yanka Dyagileva was the female pioneer of Siberian punk. After dropping out of college during her second year, she dedicated her life to music and underground performances. Most of her records were live shows and bootlegs. Her music was not your usual punk - played on acoustic guitar, it was punk mainly because of the harsh, bitter, world-weary lyrics. 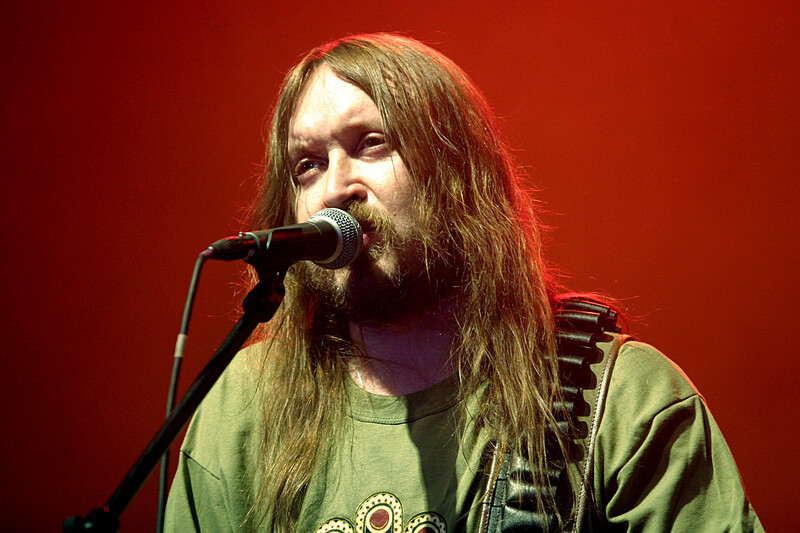 For several years, she had been the girlfriend of another Russian rock hero, Egor Letov (see below). She was known to despise media attention and refused interviews and TV appearances, saying “It’s okay just to talk, but there must be nothing in the newspapers. Those who really need it, will find out who I am and what I am here for.” In 1991, she drowned; it’s still not clear whether it was a suicide or murder. 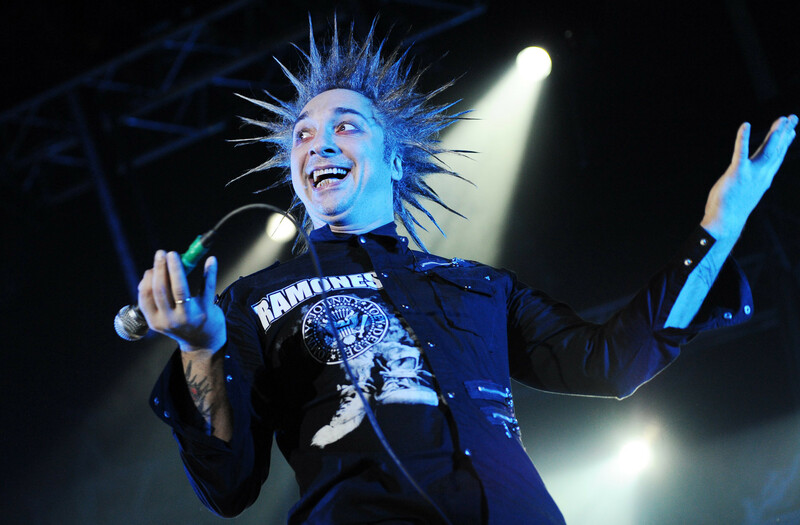 Mikhail Gorshenev, known in Russia simply as “Gorshok” (“Jar”), was the leader of the hard-punk-rock band “Korol’ I Shut” (“The King and the Jester”). The band played heavy music with sinister fairy-tale themes: Giants and trolls, heroes of Russian folk tales, dark humor, and hard drinking were all mixed up, and these themes massively appealed to the youth in the 2000s. By 2011 the band was hugely popular in Russia but fell into a creative crisis. In 2013 Mikhail was found dead in his St. Petersburg home shortly after a big fight with his wife. He died of heart failure caused by a combination of morphine and alcohol. Igor Letov, founder and leader of “Grazhdanskaya Oborona” (“Civil Defense”), was the undisputed leader of the Siberian punk movement. Starting from the early 1980s, he applied the DIY approach to all of his music. He downgraded the quality of his recordings, used de-tuned instruments and low-class equipment to create his signature garage noise sound. His lyrics triggered an aggressive response from Soviet authorities and he was forced to undergo psychiatric treatment in a Soviet asylum. “I understood - I must create in order to maintain sanity. I wrote poetry and stories all day. Daily, my friend came to visit, and I passed all I wrote to him through the asylum’s bars,” Letov recalled. He continued writing music in the 1990s and 2000s, when he already reached an iconic status among Russian fans. He died of abrupt heart failure, presumably caused by alcohol poisoning, in 2008. Ilya Kormiltsev during his meeting with readers at the First Moscow International Open Book Festival at the Central House of Artist in Moscow, 2006. 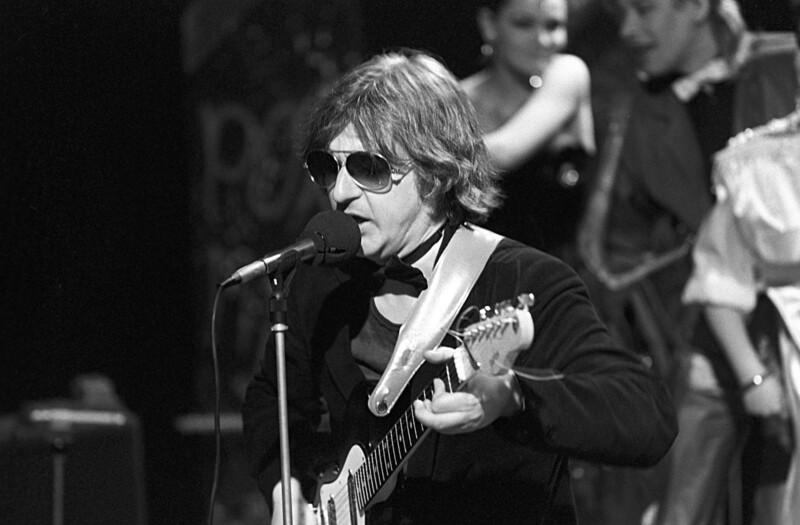 Poet and translator Ilya Kormiltsev was one of the creators of the famous Russian rock band “Nautilus Pompilius” - he authored lyrics to most of their songs. In 1989, Kormiltsev was awarded the Lenin Komsomol Prize, but refused the decoration on political reasons. 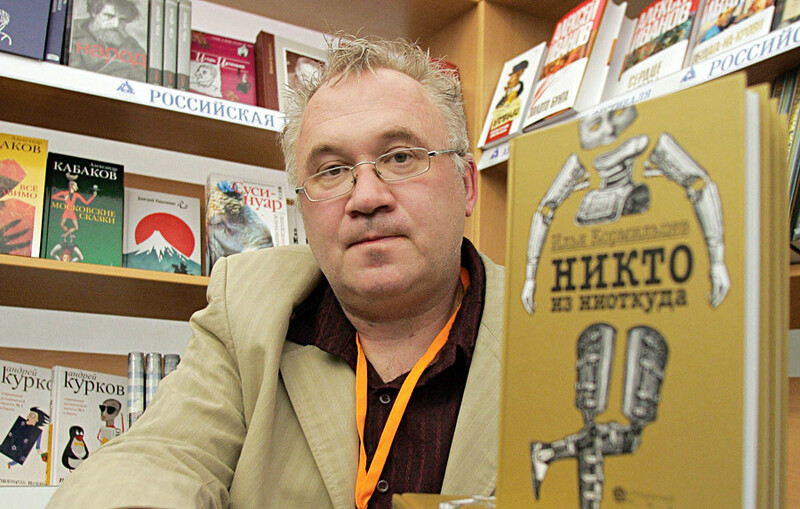 After “Nautilus” disbanded in 1997, Kormiltsev made a name translating authors like Irvine Welsh, Frederiс Beigbeder, William Burroughs, Nick Cave, Chuck Palahniuk and many more into Russian. He also founded the “Ultra.Kultura” publishing house, that issued controversial and radical books that were banned numerous times in Russia. In part because of this, Kormiltsev relocated to London, where he died of spinal cancer in 2007. 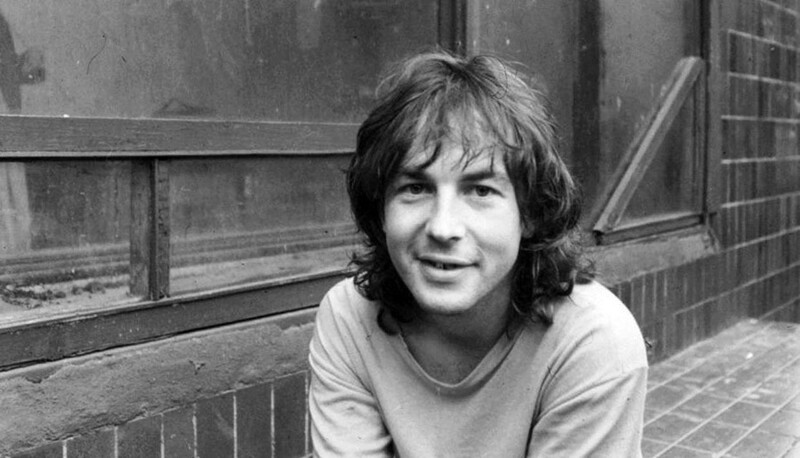 Unlike most Russian rock poets, Mike Naumenko started writing his songs in English, only later switching to Russian. He was a huge fan of Bob Dylan, Lou Reed, and Marc Bolan, and some of his songs are Russian-language reworks of their compositions. He was even dubbed “Dylan from Leningrad” by fans. His songs were packed with witty, downbeat, and paradoxical imagery and romanticized the rock style of life filled with rambling, drinking, and heartbreak. A contemporary wrote: “In his lyrics life is not a kind of sport, not a task to become faster, higher, stronger, but more of a dance, an experience of beauty”. 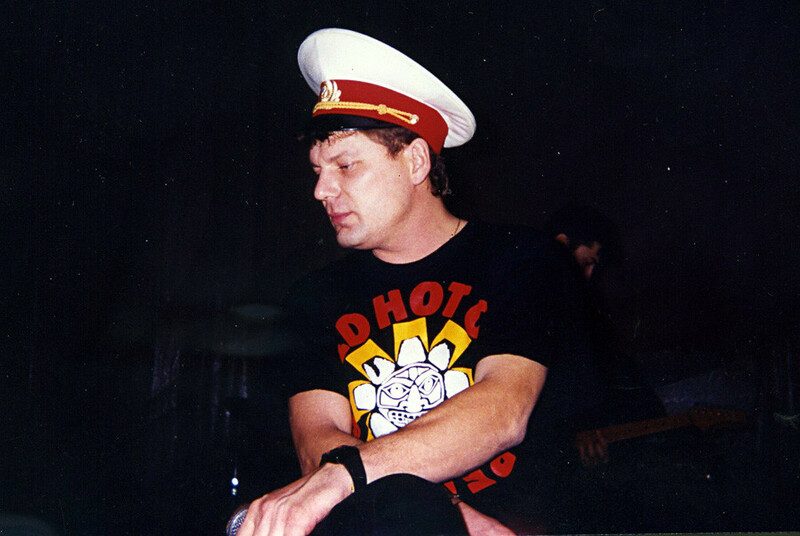 In 1980, Mike created “Zoopark” (“Zoo”) that became one of most recognized Russian rock bands of the 1980s. At the close of the decade, because of heavy touring and even heavier alcohol use, Mike’s health deteriorated and his playing ability was impacted, too. He also detested Perestroika and the capitalist way of life it promoted. Mike was fatally wounded to the head by thugs who robbed the rock legend when he was returning home late one night. Apparently, the attackers didn’t know who their victim actually was. He died unattended in his St. Petersburg apartment on Aug. 27, 1991. For more on Russian rock music, read about how underground musicians kept Soviet rock alive or check out an article by Russian rock star Vasiliy Shumov about underground Perestroika bands. You can also learn 11 songs that explain the Russian soul or dive into the biography of Russian rock’s “last hero” Viktor Tsoi.